WE ARE WORKING TO SCALE THE MANUFACTURING OF OUR SUPERIOR BINDERLESS ELECTRODES THAT CAN BE USED TO BUILD HIGH PERFORMANCE ENERGY STORAGE DEVICES. WE ARE ALSO ALSO WORKING ON NEXT GENERATION SAFER, CHEAPER, LIGHTWEIGHT ENERGY STORAGE SYSTEM THAT INCORPORATES THREE (3) KEY SUBSYSTEMS INNOVATION. With our binderless electrode innovation, SmartEnergi has solved the fundamental problems the battery industry has not been able to solve for decades; inability to develop batteries that have large stable capacity that is reversible, and can simultaneously support high charge/discharge rate, and long cycle life. 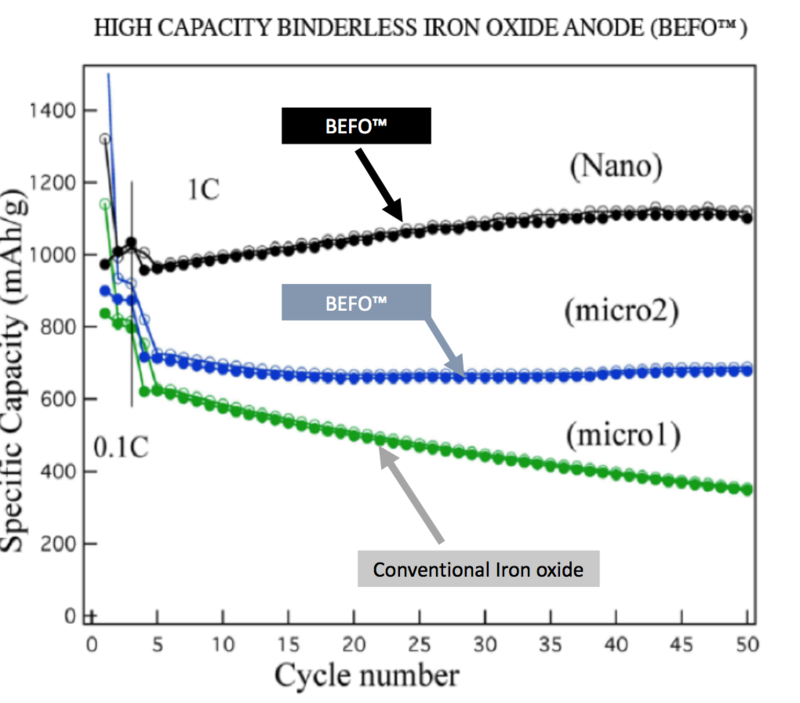 The binderless electrode innovations can be applied to any material chemistry, but we do have a proprietary and patented binderless iron oxide anode with specific capacity of 1000 mAh/g at 1C and 2000 mAg/cc, about three times the capacity of conventional graphite anode. 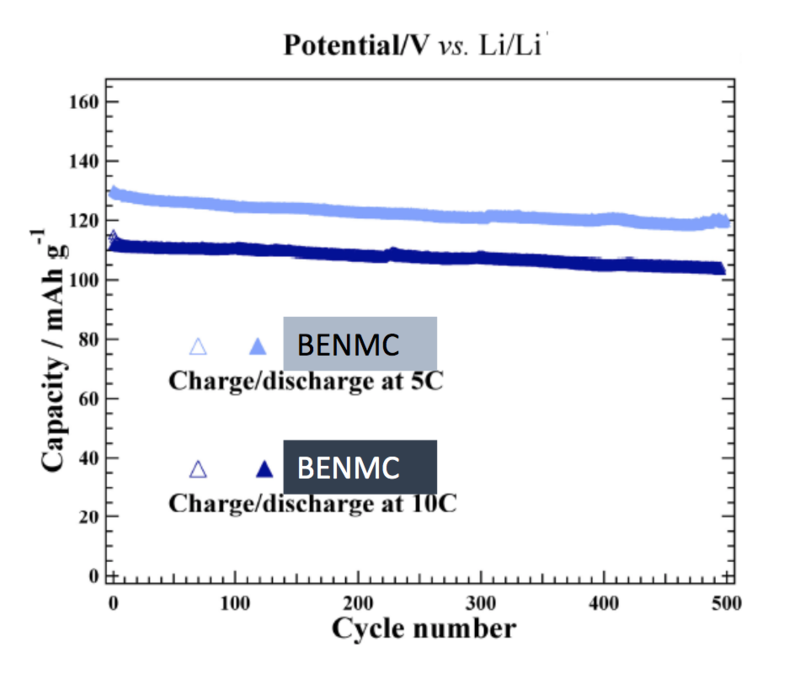 By incorporating the binderless electrodes into the solid-state cell making process (after scale-up), including the process for making high capacity binderless iron oxide anode and other qualifying cathodes (including high voltage cathode), we would be able to deliver a game changing solid state, rechargeable Liion cell for several emerging applications with over 2 times the energy density of today’s lithium ion cells while also delivering safer battery with fast charging capability, high power, and high capacity retention and longer cycle life. We are currently working to scale these innovations. More information about our Binderless Electrode can be found here. SmartEnergi’s binderless electrodes offer significant advantage compared to similar electrodes developed using the same material and conventional manufacturing. Proprietary material formulation and electrode coating without binders increases the proportion of active material (volume and weight) in the electrode by up to 35 % more. Reversible reaction with higher capacity. Endurable structure during Li-ion insertion and extraction. Electrodes have stable surface in the electrolytes. WHY CHOOSE SMARTENERGI BINDERLESS ELECTRODE? SmartEnergi has solved the fundamental problems the battery industry has not been able to solve for decades: Inability to develop batteries that have large stable capacity that is reversible, and can simultaneously support high charge/discharge rate, and long cycle life. Leverage our company’s ability to apply SE™ Technology on different materials for a flexible, customized high performance electrode solution. Minimize the environmental impact of conventional battery manufacturing operation! Our proprietary electrode manufacturing process eliminates toxic material currently used in conventional electrode manufacturing such as NMP. Integrate our high performance electrodes without retooling or changes in battery cell and battery pack manufacturing processes. Reduce product cost and improve performance to remain relevant in a highly competitive market. Deliver more useful energy for the same form factor. 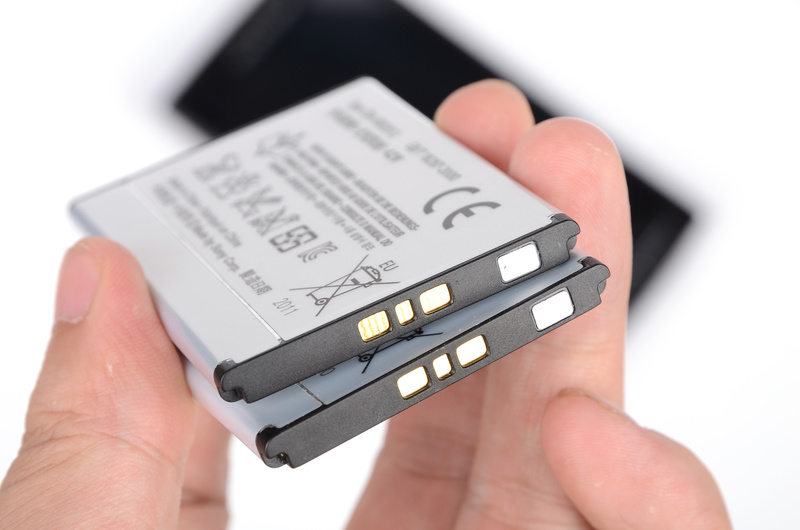 Use our binderless electrodes for high performance batteries for a variety of applications and device form factors: wearables, smart phones/tablets, laptops, electric and hybrid transportation, and Energy storage to support renewables! We are also open to development partners who want to include our innovative binderless electrodes into their products. We offer drop-in replacement for current electrodes. Contact us at sales@smartenergicorp.com for more information. Lightweight packaging the leverages our multifunctional material platform. Our simulated model/prototype solution delivers about 10X weight advantage compared to the battery of the same capacity used in the Boeing Dreamliner. More significantly, this prototype is a platform solution that can be scaled up or down to develop superior energy storage/battery solutions for a variety of industries, including automotive batteries (12V, 48V or EV batteries), large scale stationary storage applications, etc. We are open to working with OEMs and other partners who want to take advantage of our product innovations. Contact us at sales@smartenergicorp.com for more information.